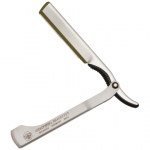 The country uncle straight razor is not actually a brand in itself. 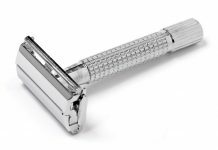 There are many country uncle razor sets floating around on the Internet, and while they may be decent purchases, they are not exclusively country uncle products. 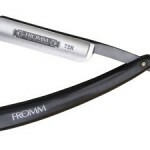 The razor itself is usually a Fromm or similar, both of which are decent blades. 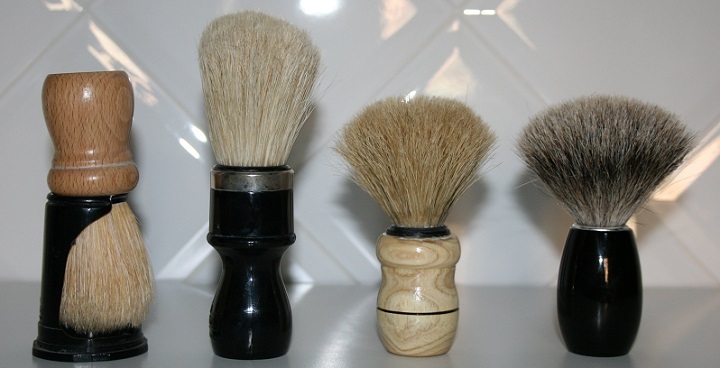 As for the badger brush and soap, these appear to be re-branded Col.Conks. That’s not actually a bad thing because the Col.Conk accessories are good quality, but can be a little pricey as a brand. 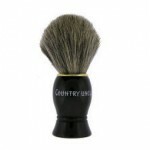 The country uncle versions tend to be lower priced yet equally good quality. I guess this is just an example of private labeling and branding. 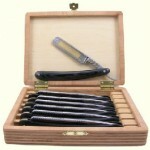 So Is There A Country Uncle Straight Razor? 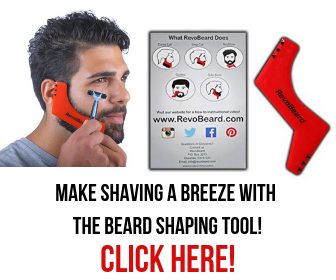 I’ve never seen one exist outside of a shaving set. 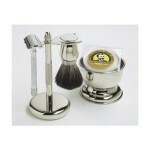 The brand tends to be focused more on providing decent shaving accessories and sets at reasonable prices. 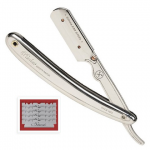 This means that the blade included in their sets is usually another brand, such as those mentioned above. I wouldn’t worry about this too much though, because both of those are good blades. Essentially what you’ve got with a country uncle set is a mixture of products from different companies, some of which are rebranded as country uncle. They don’t manufacture their own products, but that means they are able to keep costs down and still offer decent products. Definitely. 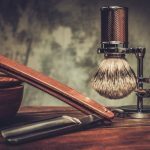 They might not be top of the range, or even high-end products, but they will likely be more than sufficient for your daily shaving needs. Even more so if this is your first set. 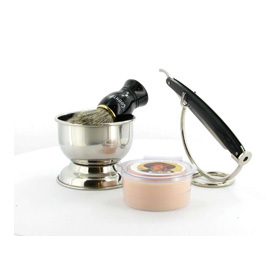 The lower prices mean that you can get a sample of the better quality products for a cheaper price, and you also get the convenience of having them all bundled together in a set. 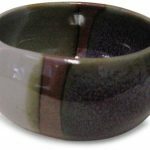 Their tasteful designs and packaging also makes them an affordable gift option. 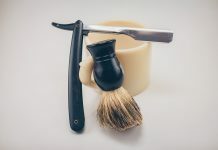 What I especially like about them is that you can get to really try out straight razor shaving, giving it all the works (strop, brush, soap etc) without having to break the bank. Where Would They Fit In To A Comparison Chart? 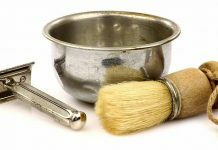 I’d put them below the basic Dovo set or any set containing a Dovo or Giesen & Forsthoff blade, but well above some of the cheaper sets out there. Their price is much closer to those cheaper sets too, which makes them a great value purchase. If you have any experience with these products, I’d love to hear your thoughts, whether good or bad, below.